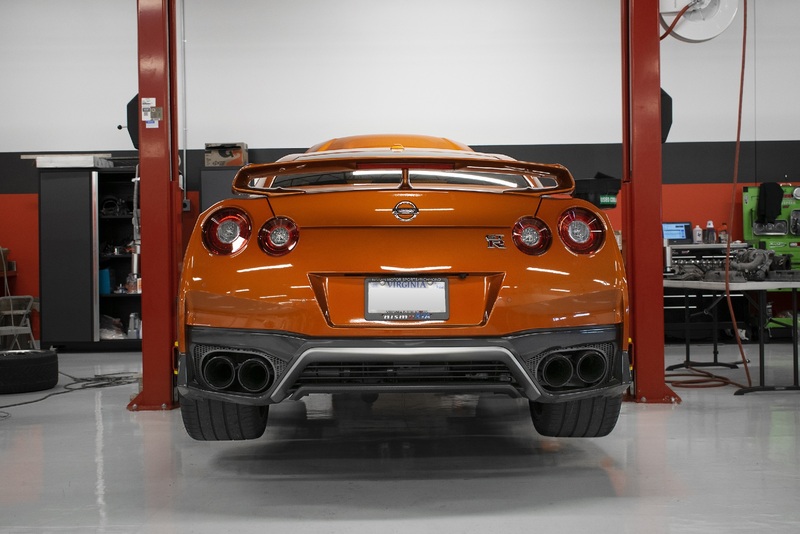 2017 Nissan GTR - 637.24whp & 640.84lbft! The results? 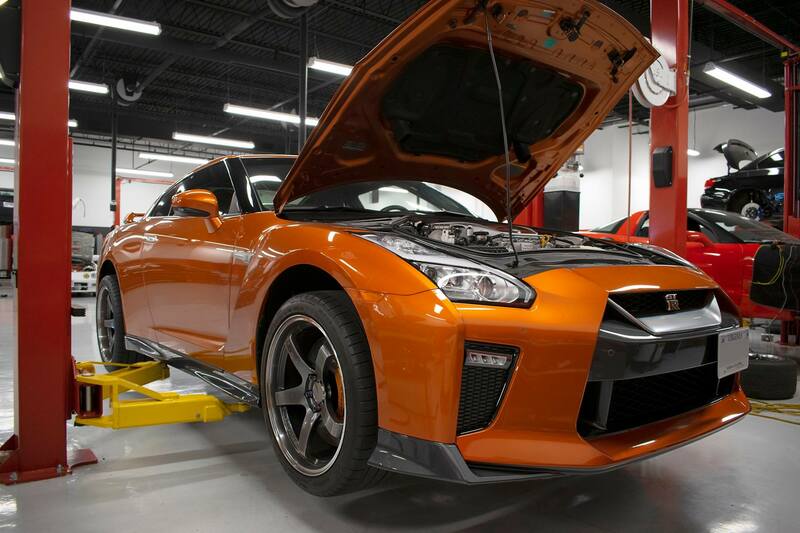 After hitting the rollers for a Flex Fuel calibration by Vlad via COBB Tuning‘s Accessport this 2017 Nissan GT-R put down 637.24whp & 640.84lb/ft!